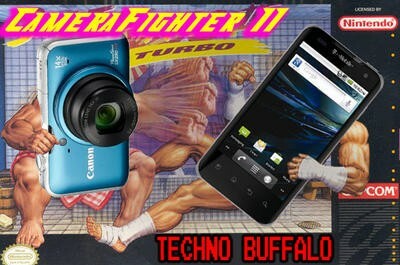 Smartphone vs. Digital Camera - Fight! The end is nigh! Digital cameras have been declared extinct by the ruthless smartphone market! Say goodbye to Canon and Panasonic and Sony and Pentax and hello to HTC and Samsung and Apple! Camcorders are next! The smartphones have giant bazookas and they are blasting every last camera into smithereens! Oh, the humanity! That just about sums up a nightmare I had the other evening. Upon my awakening, I ran over to my Olympus E-P2 and stroked it in my arms as I would a plush kitten for several hours. The mere thought of living on this planet without a dedicated camera and camcorder team is just deplorable. 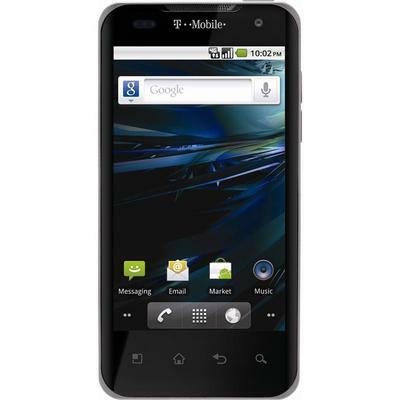 The rabidly burgeoning smartphone market and its Android-a-week output is a deadly catalyst with a tech hungry consumer. Although the digital camera market has taken a hit because of 8-megapixel sensors and 1080p video capture surreptitiously slithering into the latest Droid, I am here to tell you that digital cameras are not going down without a battle to the death. In fact, it’s going to take a long time for smartphones to catch up to digital cameras, and my hypothesis is that they never will. The primary basis for my hypothesis comes down to form factor. For the purpose of comparison, let’s take the Canon PowerShot SX230 HS point-and-shoot and compare it to the T-Mobile G2x, which has one of the best cameras and interfaces in the smartphone market today. Sensors aside, the PowerShot SX230 HS has a 14x optical zoom while the G2x has something like a 2x digital zoom. The PowerShot SX230 HS also has the support from a killer optical image stabilization system, while the G2x is either devoid of it or has cheap digital shake reduction. The PowerShot SX230 HS is architecturally festooned with a control dial, giant Mode dial, Zoom rocker, and various other tangible controls. The G2x has an awkward, sensitive touch screen that forces the shooter to tiptoe around so as not to inadvertently toggle an unwanted selection. Let’s also talk manual controls. 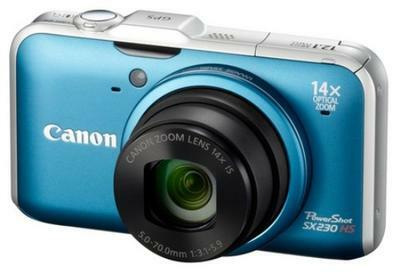 The Canon PowerShot SX230 HS has an ISO range that peaks at ISO 6400 with multiple Night Shot modes, fully adjustable Shutter and Aperture for long exposure shooting, and a gaggle of White Balance, Scene, and Effect modes. Let’s not forget the built in flash with multiple settings, including Slow Synchro and Red-eye Reduction, as well as flawless Auto Focus with Multi-pane and Macro functionality. Now it’s the T-Mobile G2x’s turn, which is devoid of shutter and aperture control, has an ISO 800 max, lacks multiple flash modes, has a singular Auto Focus mode, and offers a very basic selection of Scene modes and Effects. My point here is that anyone who values the art of photography is not going to drop his or her dedicated camera for that in a million years. When smartphones can crank out big optical zooms with optical image stabilization, a cavalcade of manual controls, external photo controls, and sensors that can actually perform well in low light, then I think Houston is going to have a problem. But smartphone manufacturers are stuck between a boulder and a house of diamond. The need to slim and size down their devices strips away the potential to make a phone an ultimate shooter. There’s no way you can cram advanced optics and sensor technology into a sheet of paper like the Samsung Infuse 4G until major advances are made. Unless a manufacturer cultivates the technology to merge digital camera and smartphone form factors, like Sony making a game controller out of the Xperia Play, then digital cameras shall reside in the safe zone, and millions of photographers worldwide will be able to sleep soundly. Because believe me—the day they take away my Canon and Olympus is the day Richard Simmons puts on pants.